Play with and train your very own Lugia! 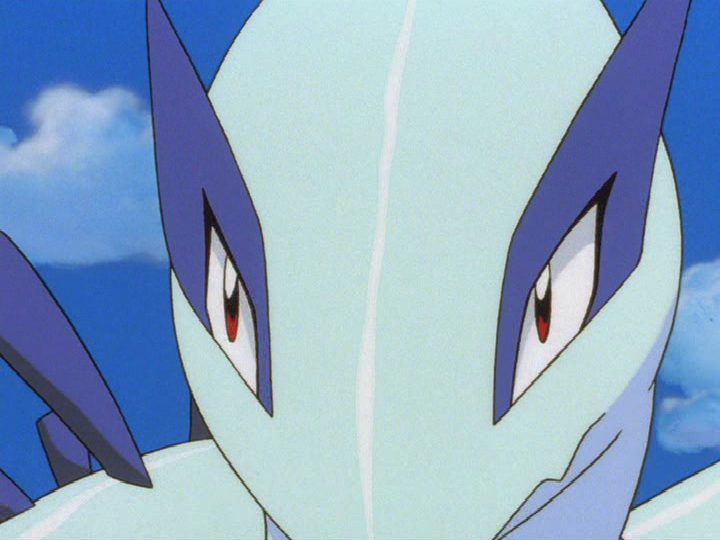 Here we have Lugia but you have to catch him before you train him. He likes being scratched. Also make sure to clean his pokeball when he needs it. Have fun! No portion of this activiy may be reproduced by any means without written permission by Lugia777.